GPO's bass-busting Brooklyn boombox gets a new look for Christmas 2018 as it launches in a new jet black alongside new products at IFA Berlin this Autumn. A new radio, and DAB options for a turntable and retro radio favourite are also coming to the market for the 2018/2019 season. 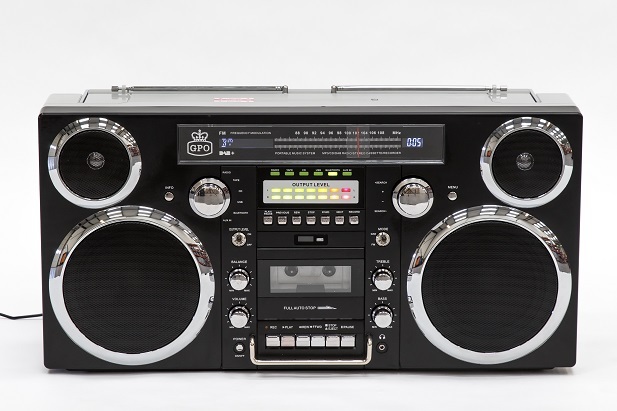 The Brooklyn is an 80s style boombox with 21st century tech. It plays cassettes, has a USB port for playback and recording, CD player, DAB+ and FM Radio, Bluetooth enabled with 2 x 40 watt speakers. It's fully portable with a lithium battery offering 3-4 hours playback. In October 2018, the Brooklyn launches with a new Black finish alongside the SIlver and Chrome original. Alongside the Brooklyn, GPO updates one of its classic retro turntables. 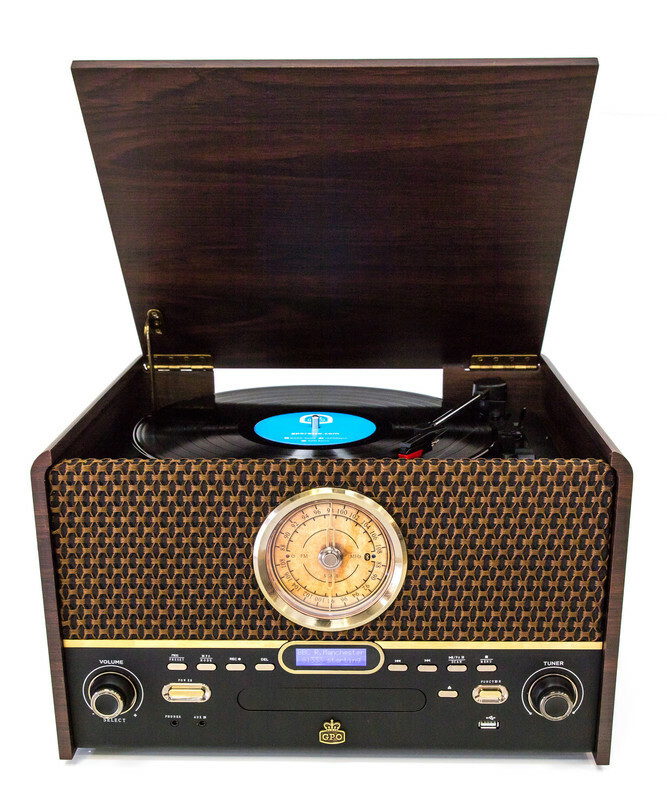 The Chesterton, a three speed record player, with cassette deck, Bluetooth, CD player and FM radio now gets a DAB radio to add to its features and a darker wooden finish. The new Chesterton will be available from December 2018. 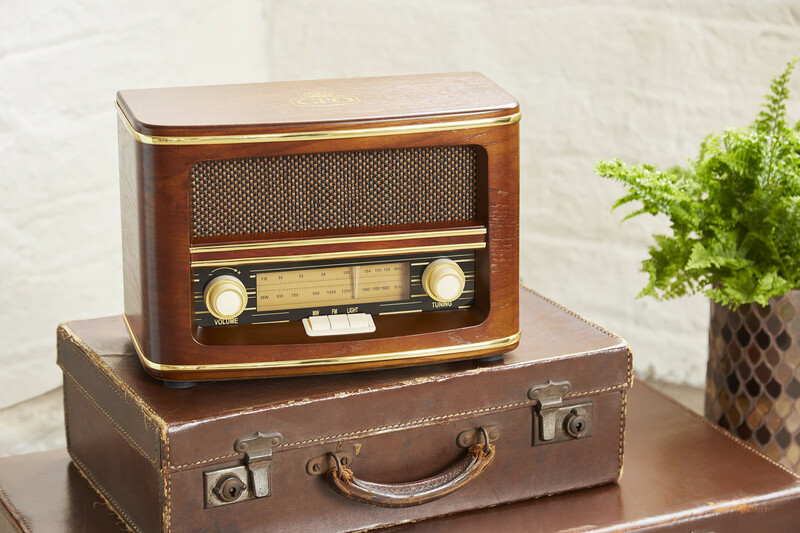 GPO's popular retro radio the Winchester, gets a digital upgrade with DAB and FM radio. 60 radio stations can be present. The updated Winchester will be available from October 2018. 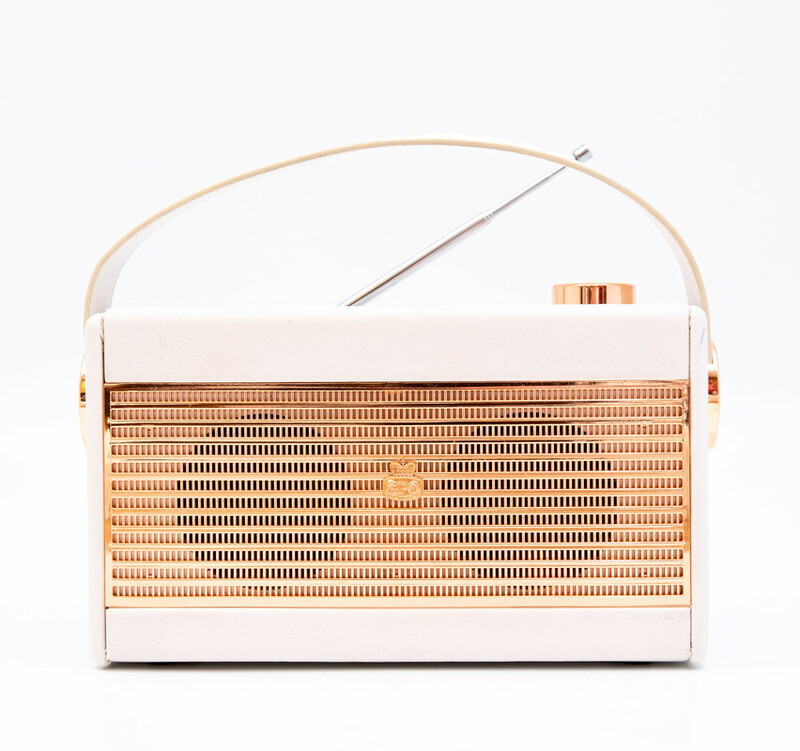 The Darcy is a dainty new portable analogue radio for the home. AM or FM with 20 preset stations, the Darcy comes in either Black and Silver or White and Gold.